We are loving the bob/lob (long bob) at the moment!!! The bob is always in, never out. It is a classic. It’s chic and simple. The bob is undeniably the “it” cut of the moment. It’s a great way to change up your look while still being able style it in many ways. A bob works for every face shape and we love it! 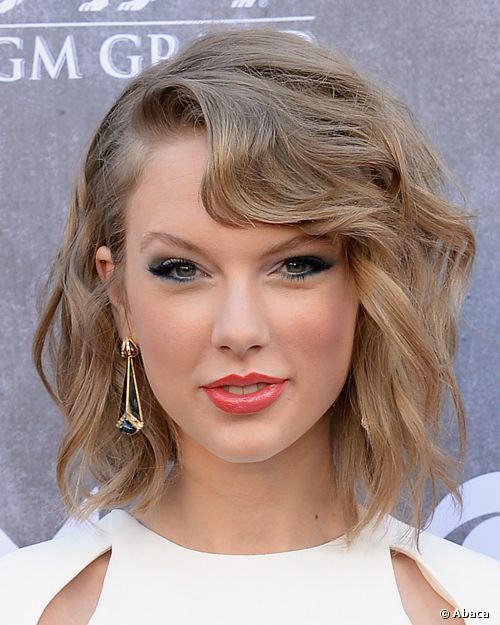 Check out some of the celebrities that have or are flaunting this amazing hairstyle!